Starting a brewery is a dream that a lot of amateur beer brewers have. Many home brewers love the process of creating a different type of beer every month and sharing that joy with friends and family. Making that leap from brewing a couple gallons to a full fledged brewing operation is a huge leap that requires a great deal of understanding, both of the economics of brewing beer and the local regulations you are going to face. All cost of these systems are generally going to come down to 2 different factors. The first factor is the size of the equipment. 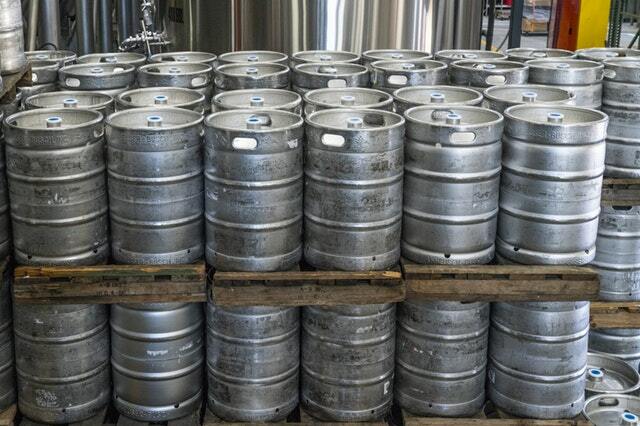 You can start with purchasing equipment with a brewing capacity as small as 1 barrel (equivalent to 31 gallons) all the way up to systems that accommodate 30 barrels. Generally, when you are starting off you will want to work on the smaller end of the scale of size. Larger systems cost more to run and have larger time requirements for maintenance like cleaning. The second factor to consider is whether to buy equipment new or used. Obviously used equipment is going to be less costly than new equipment, but what you are paying for when you buy new equipment is that you know its history (since there is none). You are paying for knowing exactly how it has been treated and how it has been taken care of. Equipment cost is often a huge barrier when people look into starting a brewery. Equipment costs generally start around $100,000 for a small, used system and can go all the way up to $1 million for a new 30 barrel system. If you have sufficient credit history and credit score then you may be able to secure a line of credit to purchase the requisite equipment. If you have negative items on your credit reports there is a Phoenix credit repair service that can work to correct inaccurate items on your reports to raise your score and help secure financing. There are also some crowdfunding vehicles that may be an option, but you will have to investigate them for yourself as the ability to use this type of financing is still in its infancy and there is not a lot of information regarding it. This is the other part of starting a brewery that gets people in trouble. Each state has a lot of different rules about the distribution of alcohol. Which type of license you are required to have to sell in your building, if a certain percentage of your revenue comes from food, what locations are available to you, and many many more. Find out the requirements of getting and keeping the type of license you need before committing to the purchase of any equipment or renting a location. Beer is a beverage enjoyed all around the world. It is one of the oldest and most widely drank beverages across the globe. The earliest evidence of beer fermentation consists of a 13,000 year old residues of a beer from an archeological study with the consistency of gruel (gross!). 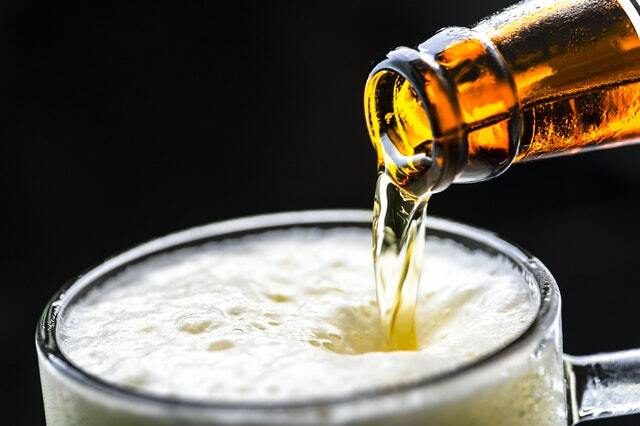 Nowadays we know that beer is manufactured in large breweries and overseen by well qualified brew masters or at home since it was made legal under the Reagan administration, but have you ever sat down and thought how beer is actually made? 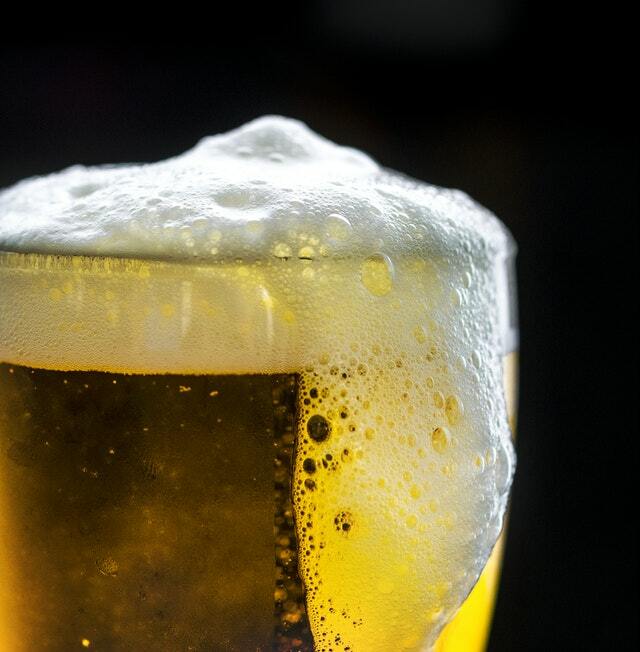 The ingredients of beer are traditionally water, malted barley, yeast, and hops. Starch sources may be mixed with a secondary type of starch such as rice, sugar, or maize (corn) used to complement the barley and are often referred to as adjunct especially when they are used as a less expensive alternative to malted barley. Other starch sources exist in place of barley but are much less used but these include millet, sorghum and cassava root in Africa, potato in Brazil, agave in Mexico, along with several others. The starch ingredients are known as the “mash ingredients” and form the basis of the fermentation process and thus a major key in the strength and flavor of the beer. Beer that is gluten-free will use sorghum as a mash ingredient without the use of any barley. Hops refers to the flower of the hop vine and is used in the flavoring and preservation of most commercial beers these days. The hops provide a bitterness to offset the sweetness of the malted barley. Hops can also give beer a floral and citrus like flavor and aroma. The acidity in hops will also add as a preservative for the beer. Brewing has become a massive industry over the past 50 years or so. The major players in the industry are Anheuser-Bush InBev, SABMiller, and Heineken International. They are largest to smallest in the order listed above. Several mergers since 2000 have formed these mega corporations snatching up breweries of all sizes. Barely registering on the radar are microbreweries. These breweries are usually characterized by producing usually less than 15,000 barrels of beer each year though this varies by various municipality. Many microbreweries incorporate a pub reclassifying these establishments as brewpubs. 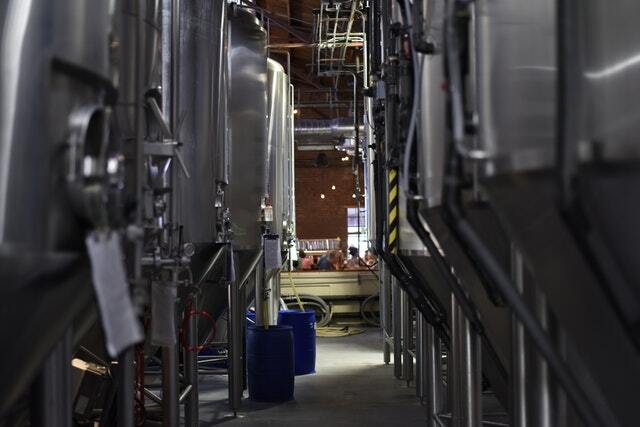 They are often under the same restrictions as microbreweries but may have a little bit of leeway on how they sell their product in their own building. Traditional microbreweries are often forced to sell through distributors which can make the barrier to entry much higher than originally thought when someone starts. Restrictions around brewing at home were lifted under the Reagan administration in 1978 though individual states within the United States are free to pass laws legislating the activity as they see fit. Regardless of type of beer you drink or how often or for what purpose we urge you to drink responsibly and never drink and drive.